Sony may offer new cutting-edge features with PlayStation 5, the successor of PlayStation 4. The new PlayStation model may support 4K resolution and support for 240fps gaming as well as PS VR, according to an industry analyst. This is, in fact, not the first time 4K and 240fps support have been mentioned for PS5 by an analyst. In a conversation with an online publication Gaming Bolt, industry analyst Michael Pachter said that Sony will probably have the 4K and 240fps support for PS VR. He also mentioned while Microsoft may have a dedicated Xbox streaming console along with a fully-fledged Xbox One successor, Sony may not follow the same strategy and focus on a single system. 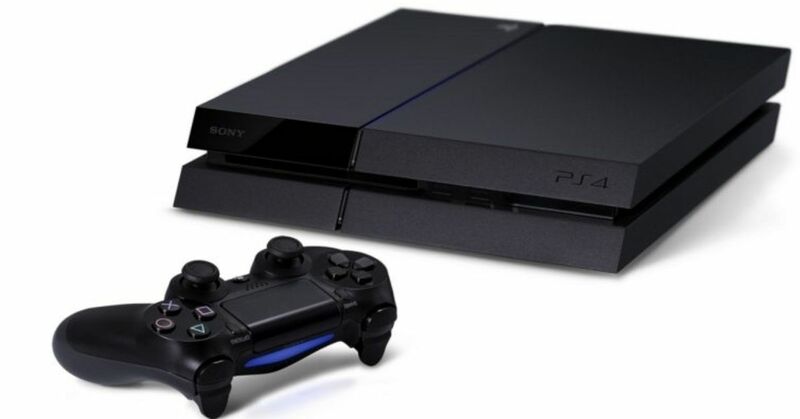 The new PlayStation is slated to arrive in 2020 with AMD’s Navi GPU under the hood. Earlier reports also suggested that the new console might be offered with AMD’s Ryzen CPU tech.